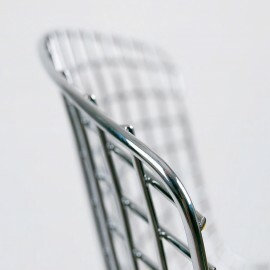 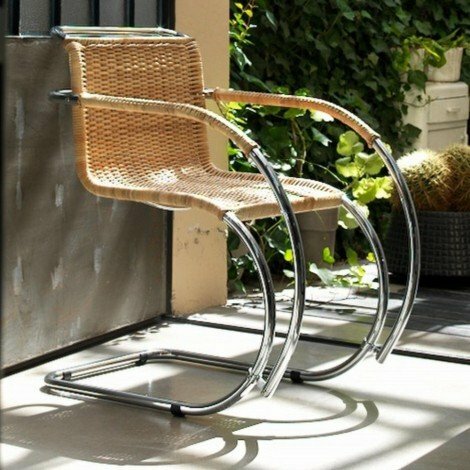 Reproduction and re-edition of the Daimond Chair by Harry Bertoia. 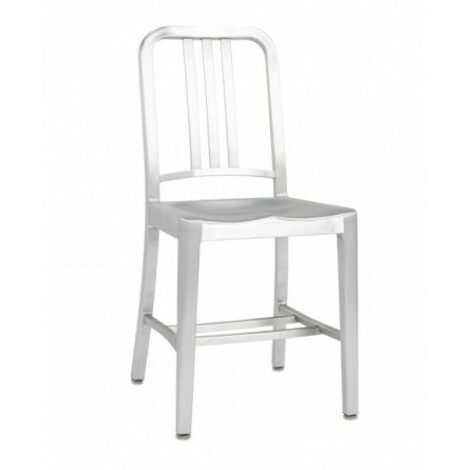 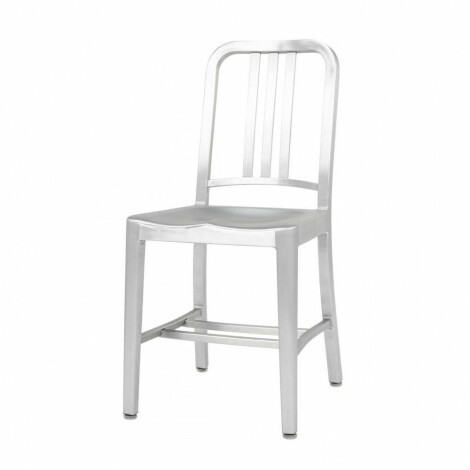 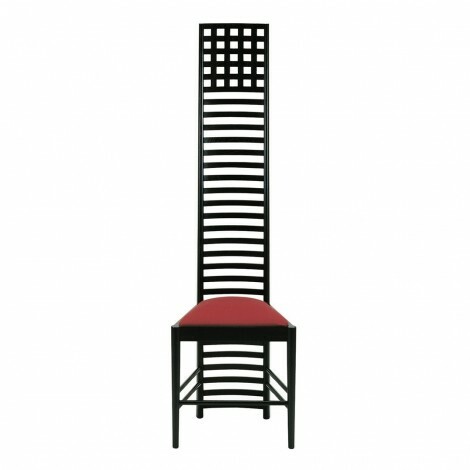 The seat is made of welded steel round bar successively chromated. 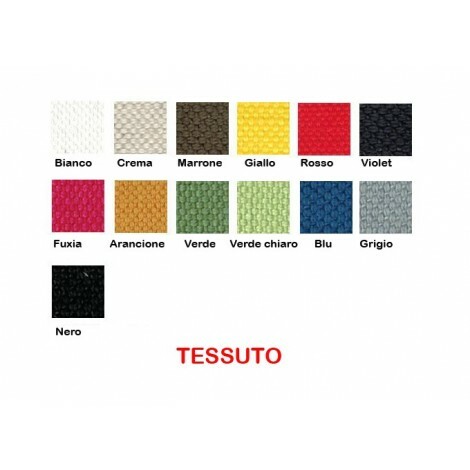 The cushion is available in genuine Italian leather or in fabric and in different colours. 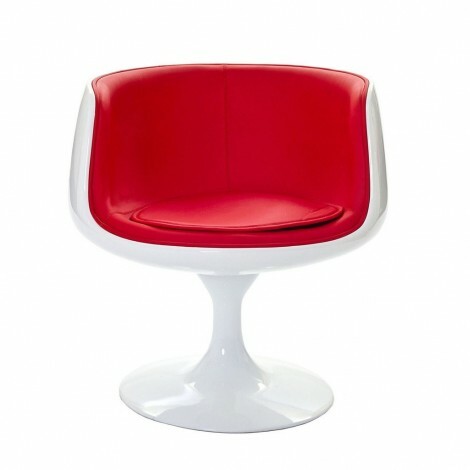 On request we can also provide the frame in different colours RAL. 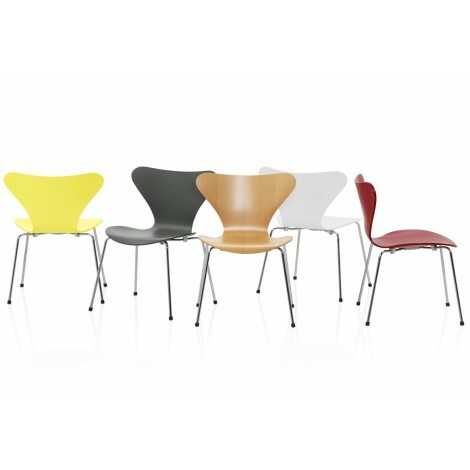 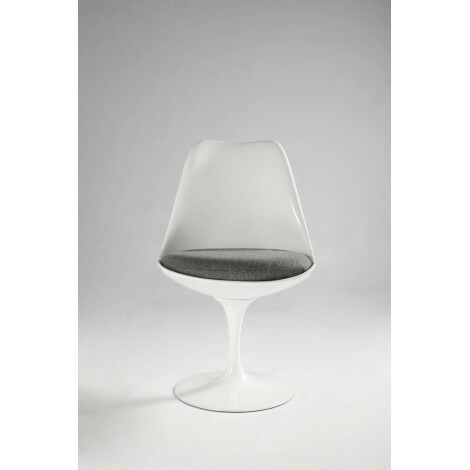 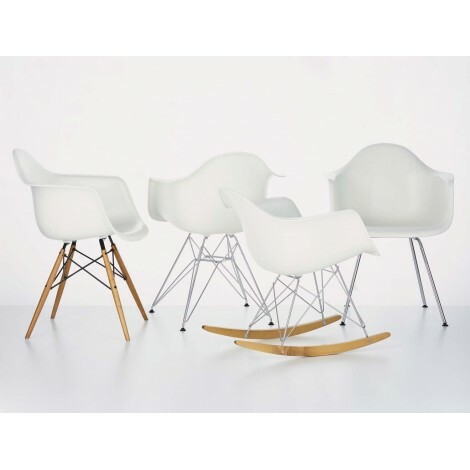 Reproduction and re-edition of the Diamond chair by Arieto Bertoia well known as Harry. 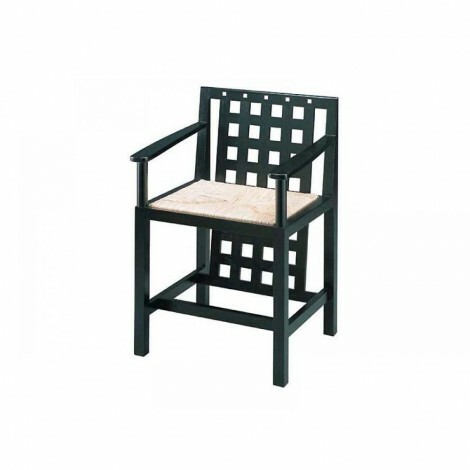 The seat is made of welded steel round bar successively chromated. The cushion in genuine Italian leather or in fabric is available in different colours. 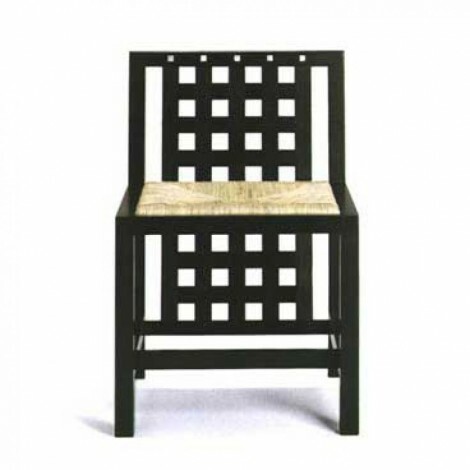 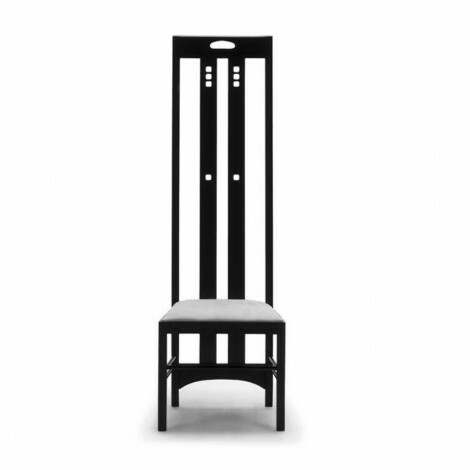 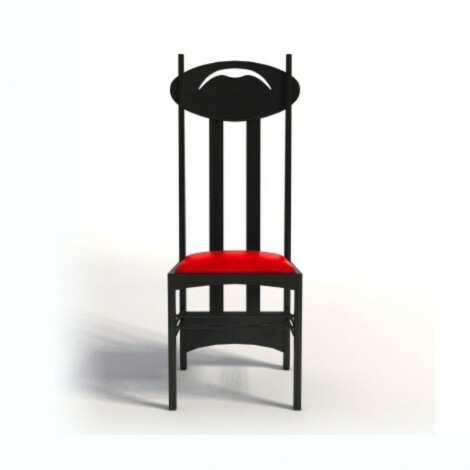 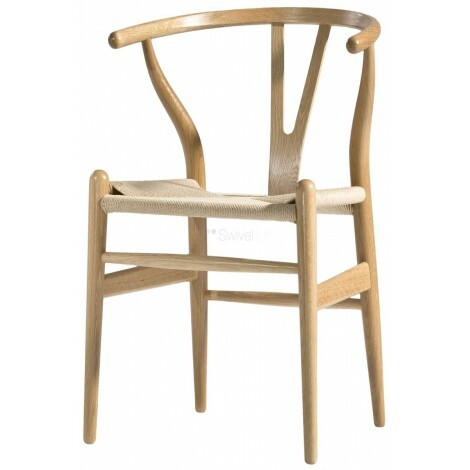 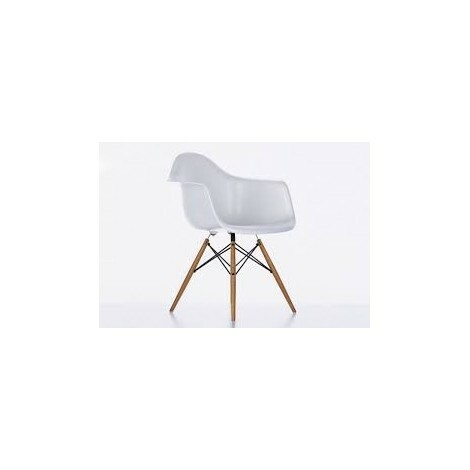 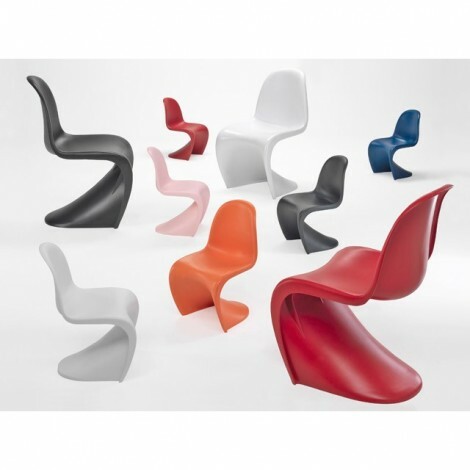 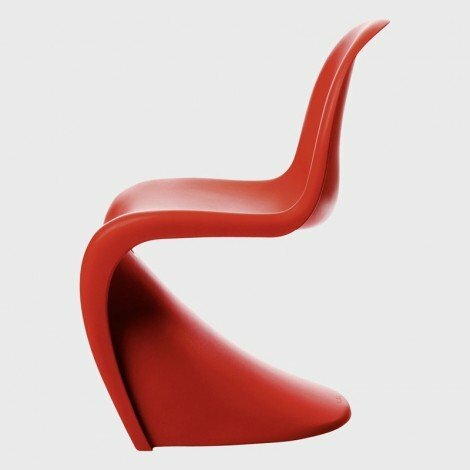 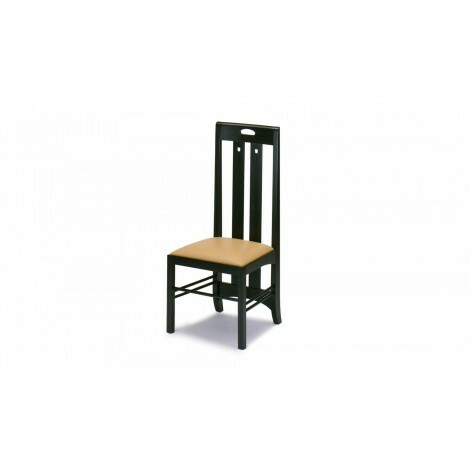 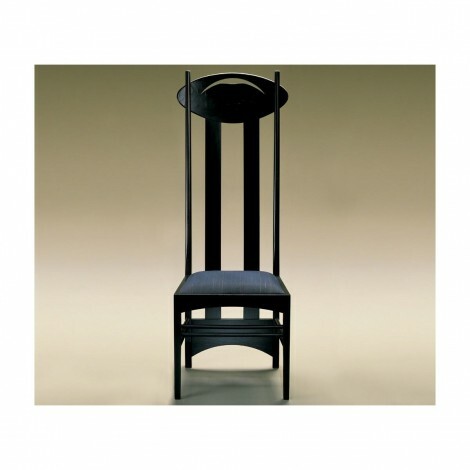 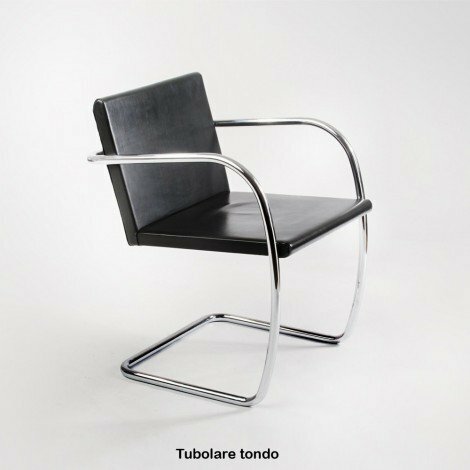 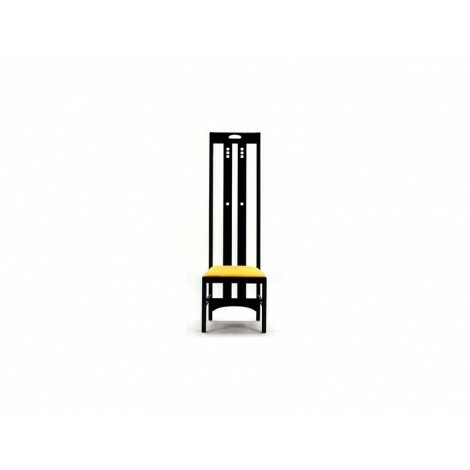 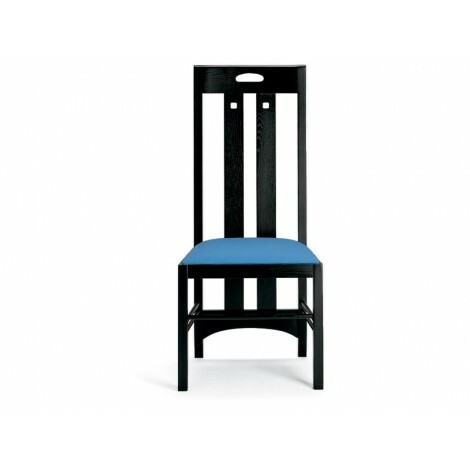 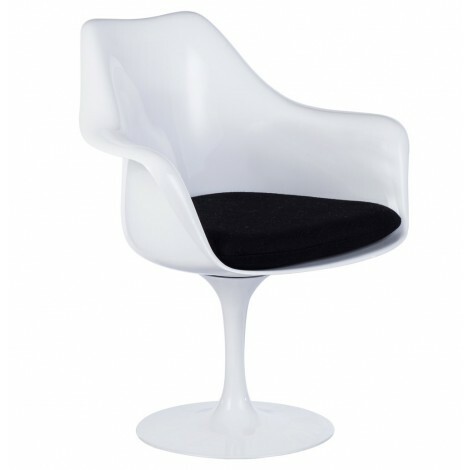 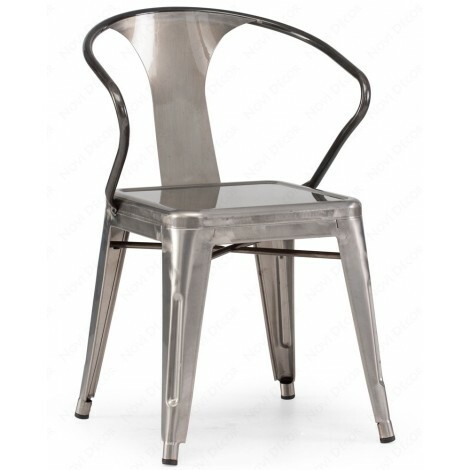 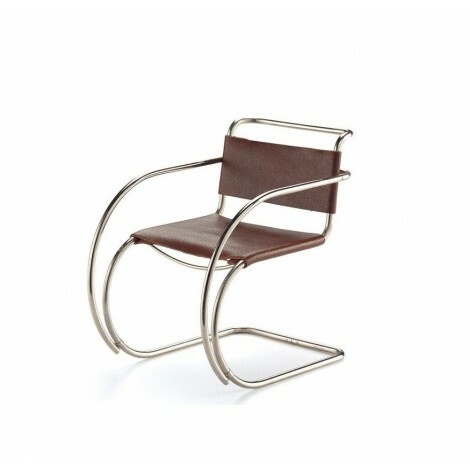 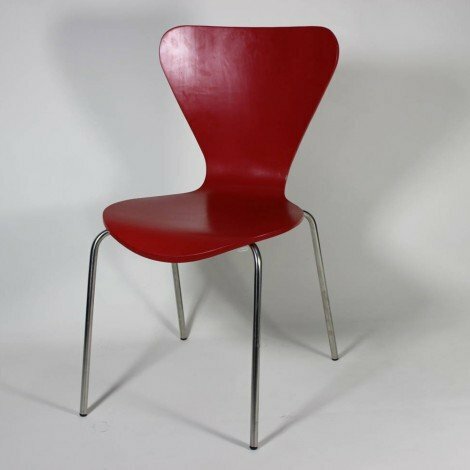 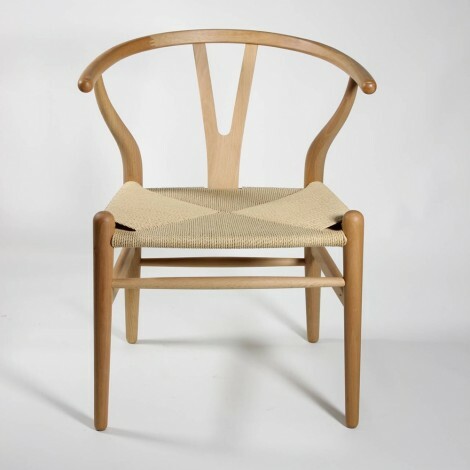 This chair, with its comfort and design reprents the symbol of made in Italy. 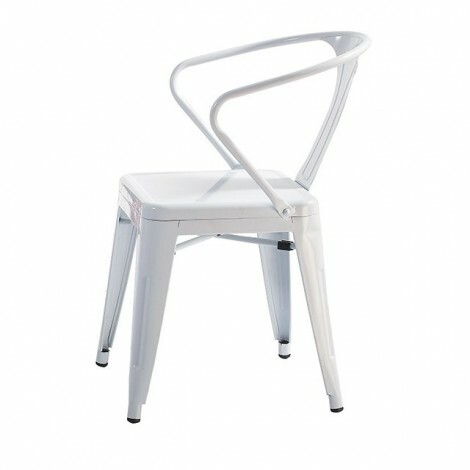 On request we can provide the frame in different colours RAL. 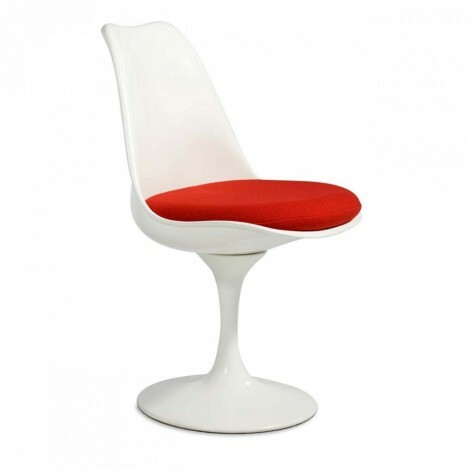 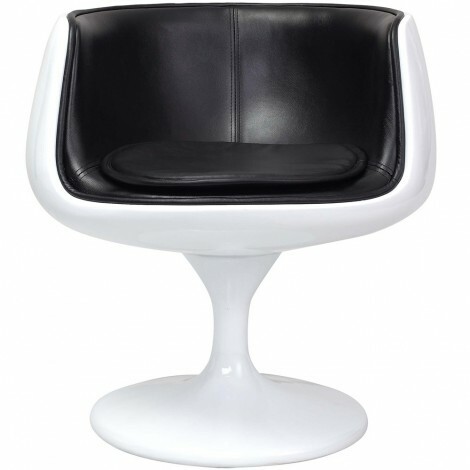 The comfortable seat is perfect for offices, waiting rooms, and living rooms.